When it comes to comedy, there's plenty to keep you busy this week, from a stand-up comedy show to a Tom Cruise parody show. Get a ticket to Jacqueline Novak's "How Embarrassing for Her," an hour of stand-up that mixes anecdotes from Novak's life and original material. This show is for ages 18 and over. Doors open at 7 p.m. When: Tuesday, March 26, 8-9:30 p.m.
Where: Dynasty Typewriter at The Hayworth, 2511 Wilshire Blvd. Enjoy a lineup of great comedians appearing at the KIDinaKORNER Kampus' Comedy Bunker show. Featured comedians include Dean Delray (of "Conan"), Josh Adam Meyers (of "F is for Family"), Laurie Kilmartin (of "Conan"), Johnny Pemberton and more. This show is for ages 21 and over. Doors open at 7:30 p.m. and the show begins at 8:30 p.m. When: Wednesday, March 27, 7:30-10 p.m.
Where: The Kampus, 13849 Weddington St.
Price: $20; More ticket options available. Find the funny in politics with "Trump in Space," the 2017 LA Fringe Festival Encore Award winner. The parody musical imagines a world where, 400 years from now, the Earth blew up due to the Trump administration and humans are searching for a new planet. 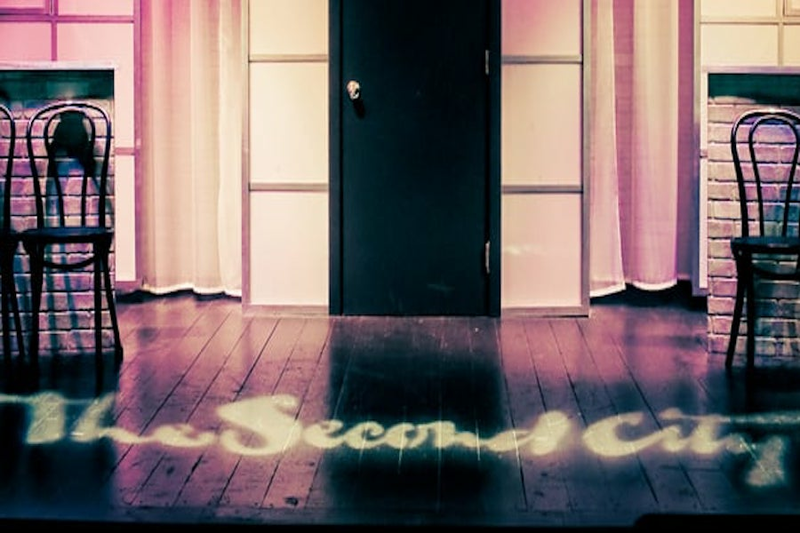 When: Friday, March 29, 8 p.m.
Where: Second City Studio Theatre, 6560 Hollywood Blvd. "Tom Gun Live: A Maverick's Homage"
Dress up as your favorite Tom Cruise character on Saturday night and enjoy "Tom Gun Live: A Maverick's Homage." The parody show features "Top Gun" characters and other classic Tom Cruise movie characters, chosen at the show and played by volunteers from the audience. When: Saturday, March 30, 6 p.m.
Where: Catch One, 4067 W. Pico Blvd.